This is the Magma CTRL Case S2 MK3. 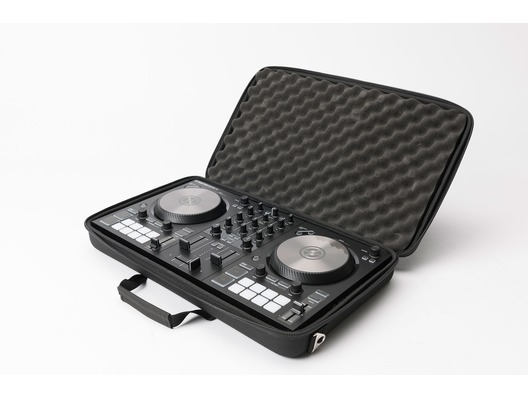 It's been specifically made to fit the Native Instruments Traktor Kontrol S2 MK3 so owners of this popular controller will be able to safely carry it with them from home to gig and back again. 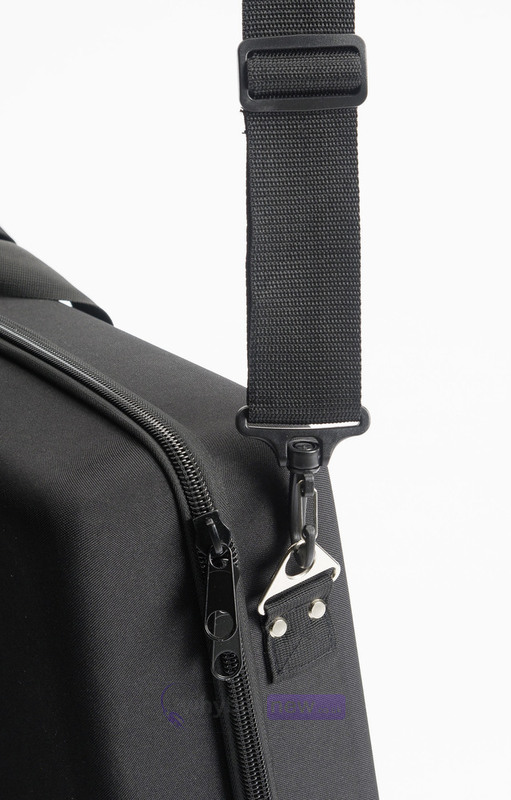 Magma has put all of its expertise into the CTRL Case S2 MK3 from the solid Durashock outer shell which, though lightweight, will keep your controller safe from knocks and bumps; to the professional black finish with the classic Magma logo. 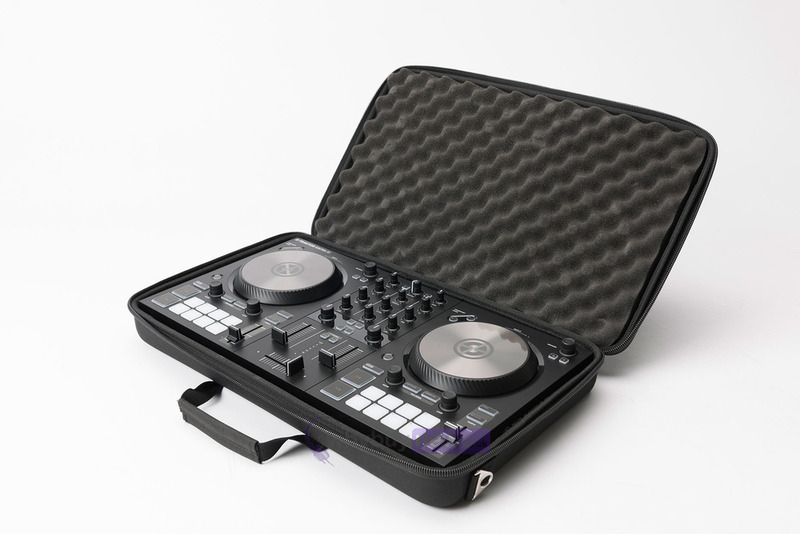 The inside of this case also offers extra protection in the form of the 'egg-crate' style foam which fits snugly around the Kontrol S2 Mk3's delicate components, all of which is held safely in place by a strong zip. 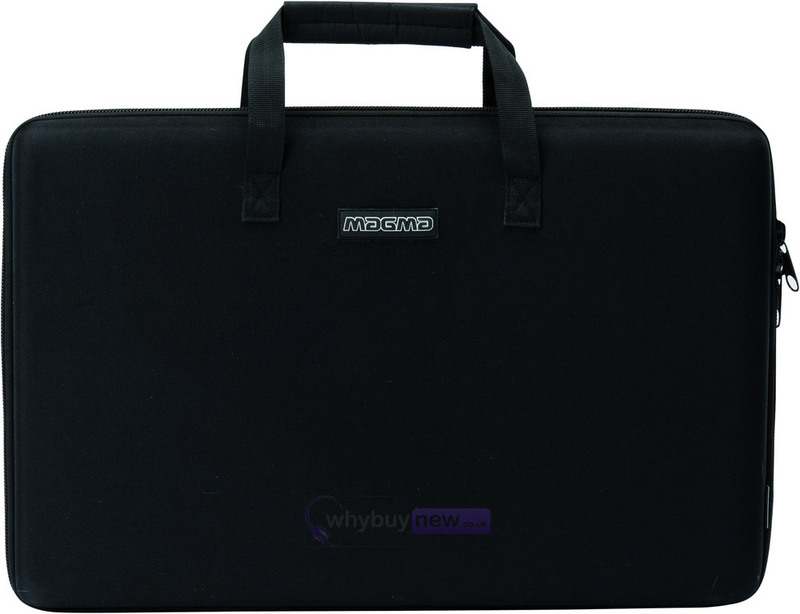 The new CTRL Case S2 MK3 a super lightweight and compact hard shell case, offering a safe and comfortable way to carry (incl. 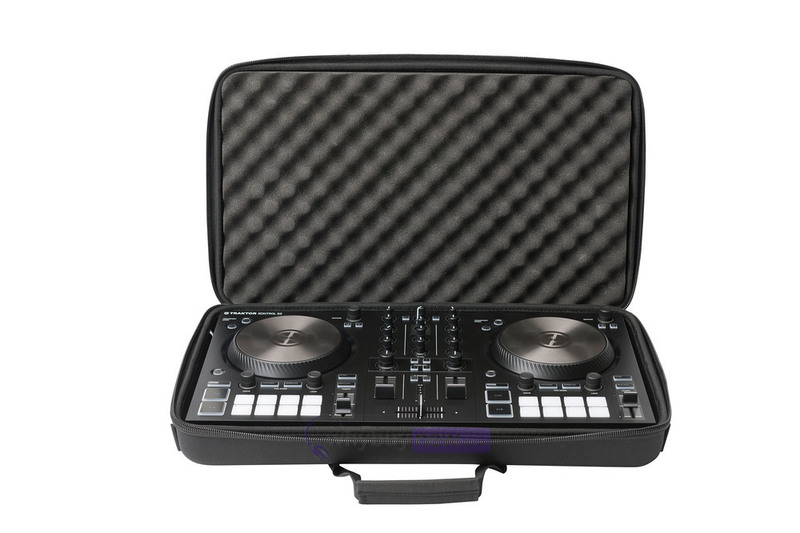 shoulder-strap) your NI Traktor Kontrol S2 MK3 controller. Made of lightweight and rigid Durashock molded EVA shell, the inside lid is lined with high density egg-crate foam to protect the displays, jog wheels, and controls. Whether you are driving or flying to your next gig, the MAGMA CTRL Case S2 MK3 will be by your side throughout the journey.